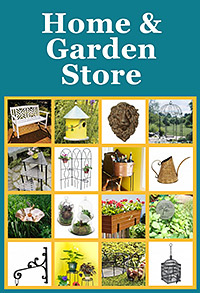 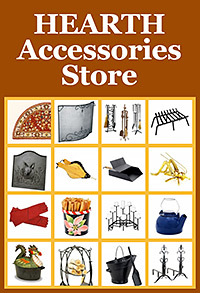 Call or Visit Us to Place Orders for Any of Our Brand Name Products. 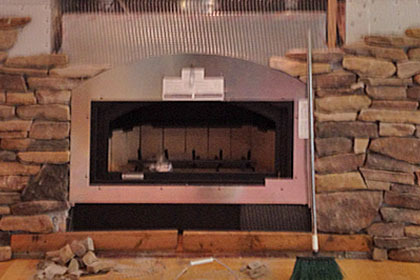 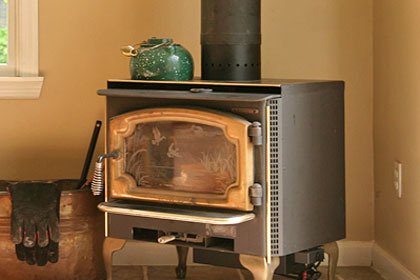 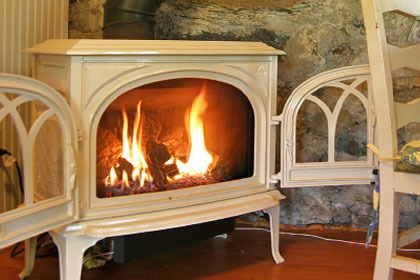 Whether you are upgrading your existing fireplace, building a new fireplace, installing a wood stove, pellet stove or gas fireplace / gas stove Yankee Doodle can sell you the appliance you choose at a fair price and arrange for professional installation and finishing work. 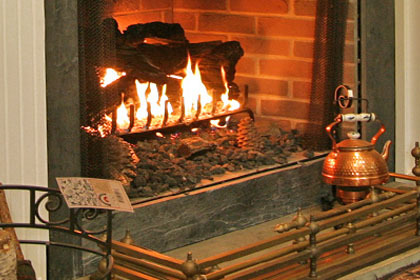 We are happy to visit your home and make recommendations based on your specific location. 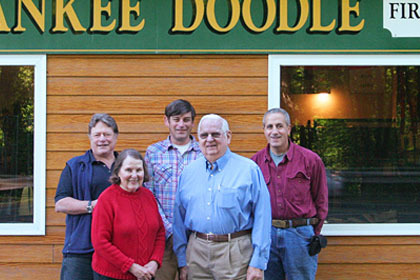 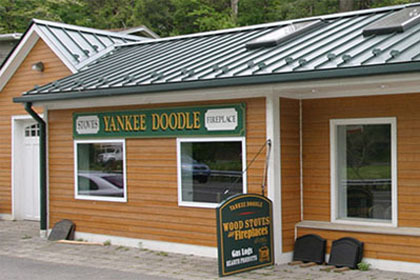 Yankee Doodle, Inc. Stove & Fireplace Center's showroom located in a beautiful spot right on scenic Rt 7 in Wilton, CT. has been serving Southeast CT including Fairfield County, Litchfield County, Western New Haven County and the Westchester County area of NY since 1976. 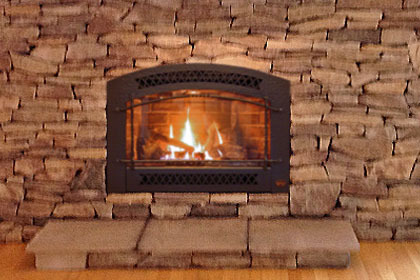 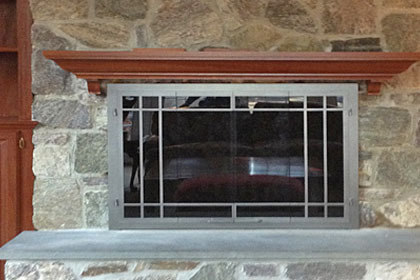 If you are looking for a new Fireplace, Fireplace Insert, Wood Stove, Pellet Stove, Gas Logs, Electric Fireplace, Zero Clearance Fireplace, Gas Fireplace or Freestanding Gas Stove you owe it to yourself to visit us. 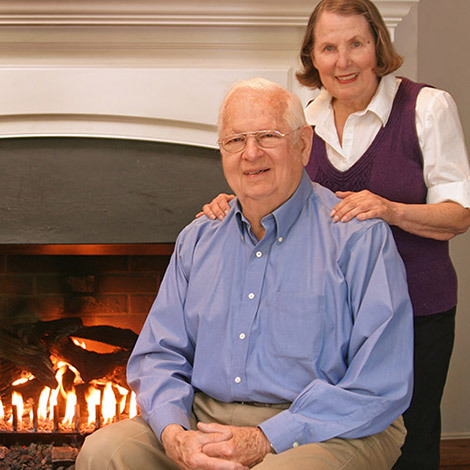 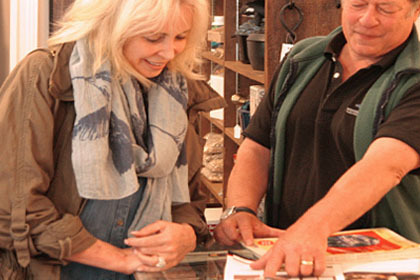 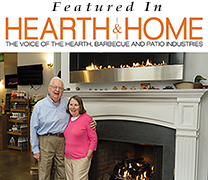 Sam & Claudia Halsey, the founders of this lovely hearth store, are well known for making sure their customers are satisfied with every fireplace, stove, fireplace insert & hearth accessory that is sold. 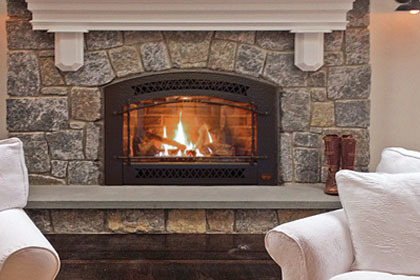 Their knowledgeable staff of hearth professionals are also available to help you decide on the product that fits your particular needs & lifestyle. 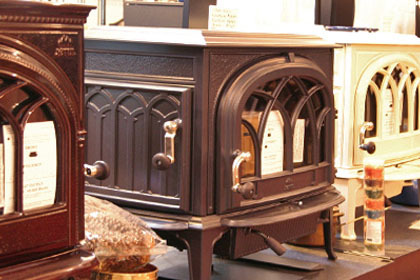 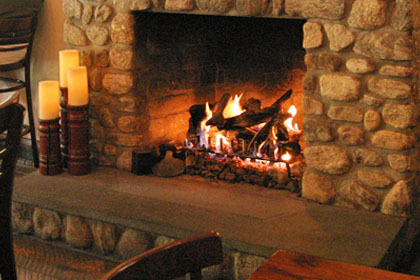 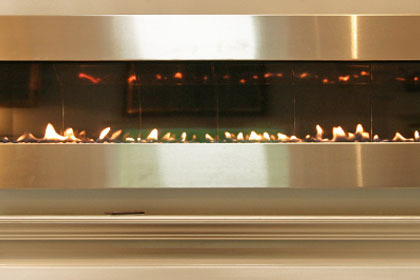 Choose from a selection of Fireplaces, Stoves, fireplace mantels, fireplace surrounds, glass fireplace doors, BBQ grills, fireplace tool sets and accessories too. 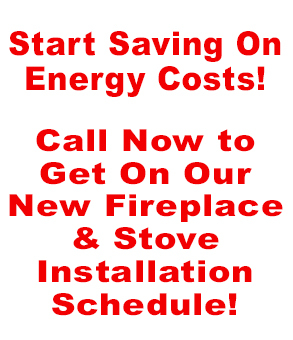 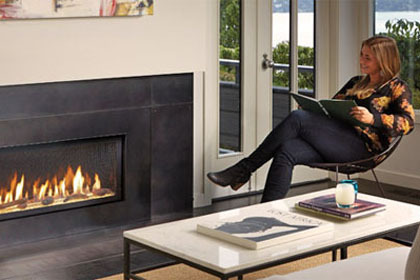 Upgrade to a more efficient and beautiful heating solution with major brands like Avalon, Lopi, Fireplace Xtrordinair, Jotul, Enerzone, European Homes, Eiklor Flames Gas Logs, RH Peterson, Stoll Doors, David Kimberly Doors, Minuteman International, ACHLA Designs, Ambiance Intrigue Fireplace and more! 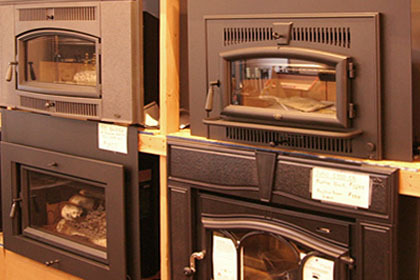 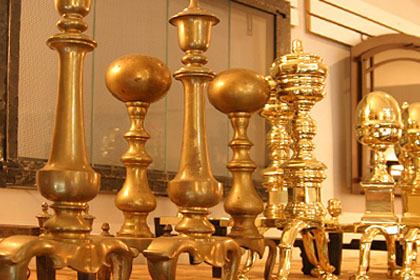 Visit Our Showroom Soon, You Will Be Glad You Did!